Canal systems alter natural watersheds to drain wetlands, increasing freshwater, sediments, and pollutants discharged to the Lagoon. A watershed is an area of land that drains water, sediments and dissolved materials to a common receiving body of water, usually a river or estuary. This means that no matter where you live, you and your home are part of a watershed. Florida’s extensive canal system began in 1916 with the implementation of special taxing districts (today’s water control and mosquito control districts) that altered natural watershed to drain land that previously had been covered by water for 6 months or more per year. In the lagoon region, completion of the extensive canal system in the region increased the size of the IRL Watershed by 146%. Canals allowed water to be drained off the land, putting it into production for agriculture, ranching and development. In the counties bordering the lagoon, canal systems drain, mostly unfiltered directly to the lagoon or one of its tributaries, vastly increasing the amounts of freshwater, sediments, and nutrients (nitrogen and phosphorus) discharged to the Lagoon. Today, nearly every neighborhood has a canal system that drains directly to the lagoon, funneling stormwater runoff and a myriad of potential pollutants with it. 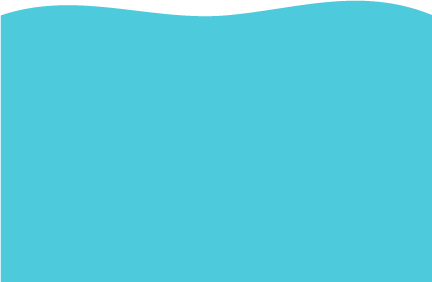 The excessive nutrients carried in runoff and baseflow from tributaries directly impacts water quality in the lagoon. 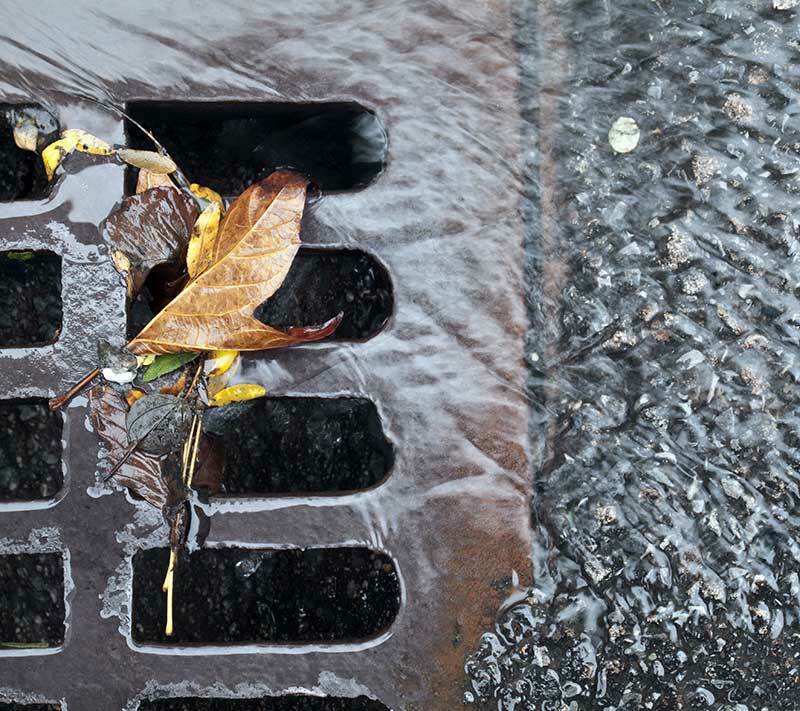 Stormwater carries excess nutrients and sediments into stormdrains and canals, which drain unfiltered to the lagoon. This causes too many nutrients to be funneled into the Lagoon and they are causing big, expensive, and hard-to-fix problems. 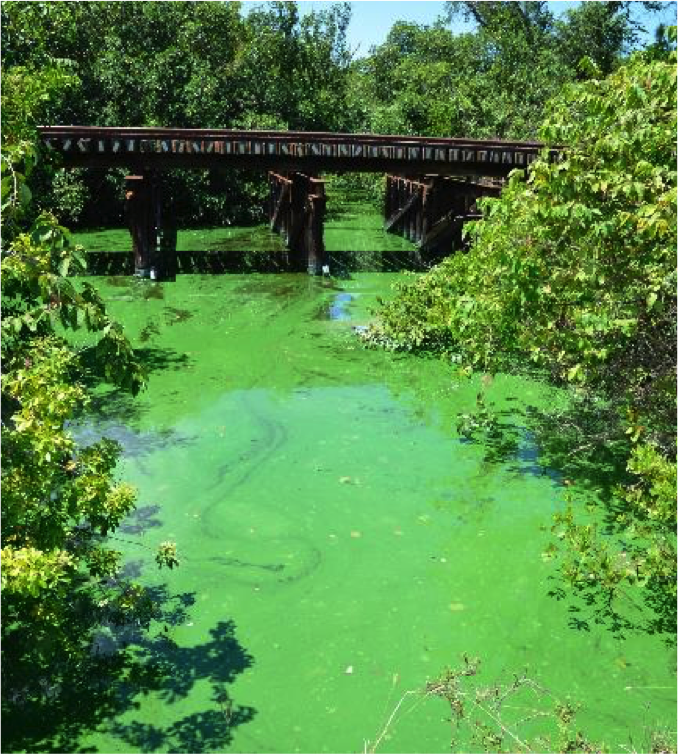 Excessive nutrients fuel algae blooms and brown tides, which can often drive fish kills. This has led to huge losses for the fisheries in the area causing production to drastically drop by the millions. Our plumbing is also old and old-fashioned with 30% of the estimated 2.6 million people in Florida population still being served by septic systems that have an average lifespan of 20 years. This has left us with a gigantic wastewater problem in the Lagoon communities. This problem is compounded with the fact that the coastal population continues to grow at a rapid rate.